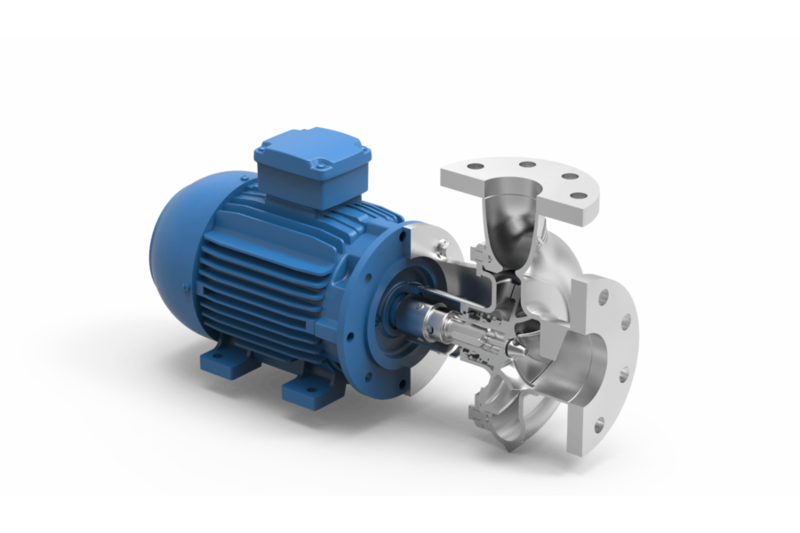 These robust pumps have stainless steel 316L cast pump casings and open or semi-open investment cast impellers constructed in duplex materials. 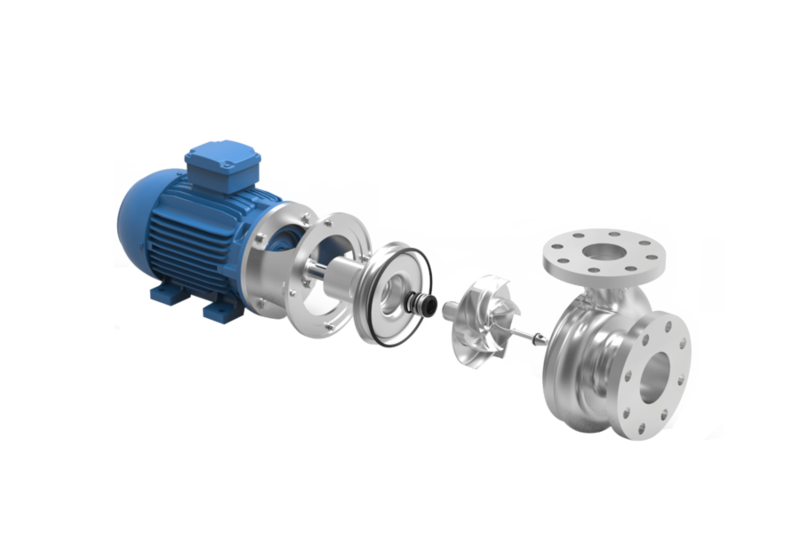 Thanks to its solid construction and electropolished design these pumps are the reliable component for your production process. 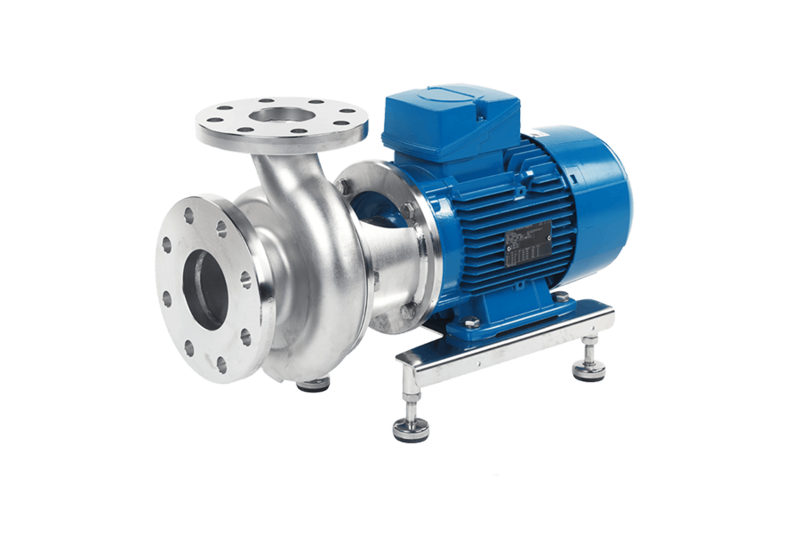 These robust process pumps are often used as process pump for contaminated water as well as for CIP cleaning systems, filtration of wine, mash, beer, whey and blanching of vegetables. 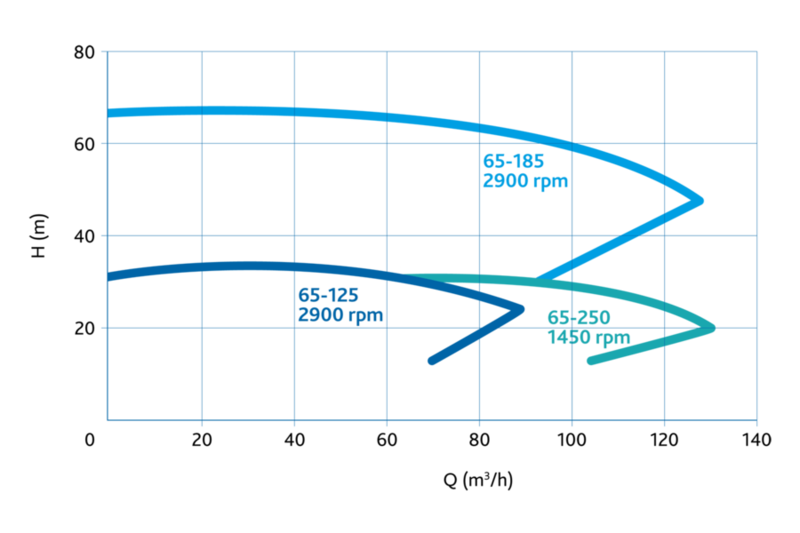 Typical liquids: mash, wort, process and contaminated water, biodiesel, bioethanol, alcohols, CIP, biogas, etc. For all different configurations of the MCP2 series you can find an assembly/disassembly video here. These videos show easy to follow steps to assemble the pumps and replace the seals.